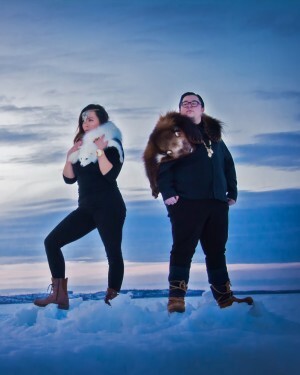 aboriginal music manitoba is no longer accepting submissions from indigenous artists for the 2019 edition of the sākihiwē festival. 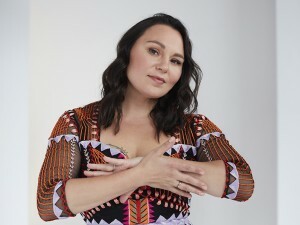 submissions for the 2020 edition of the festival will open in july 2019.
amm takes its connection to indigenous youth seriously and while we're always looking for new partners, we don't accept contributions from energy or resource development entities; predatory lenders; alcohol, tobacco, or marijuana brands; gambling entities; or, financial institutions that invest in pipelines. please contact alan greyeyes, if you're interested in sponsoring the sākihiwē festival.